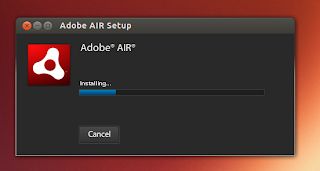 Adobe AIR is one of Adobe products which allows us to run Rich Internet Application in our desktop. 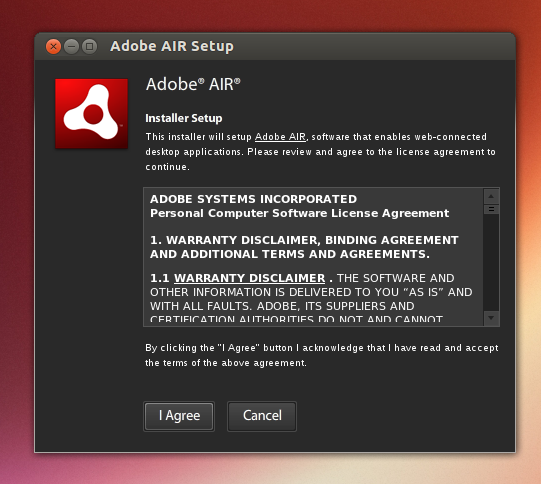 The official installer of Adobe only supports Windows and Mac OS X operating system, and there is no "official download" for Linux users. But, don't worry, today I'd like to show you how to install Adobe AIR on Ubuntu 13.04 Raring Ringtail both 32bit and 64bit. The wizard will guide you through the installation, just follow on-screen instruction. Installing Adobe AIR on 64bit system is a little bit tricky. We have to use some 32bit libraries to run in 64bit system. 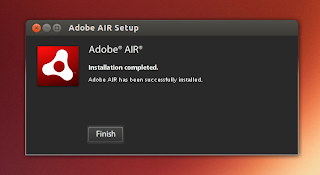 Thanks to Get Libs utility which make such task easier.